Italian (/ italjano /) is a Romance language, based on the Florentine literature used in the fourteenth century, in its turn derived from the famous folk famed Sicilian, modified by the school of Jacopo da Lentini ( 1230-1250 ) and Latin, belongs to the Indo-European languages. 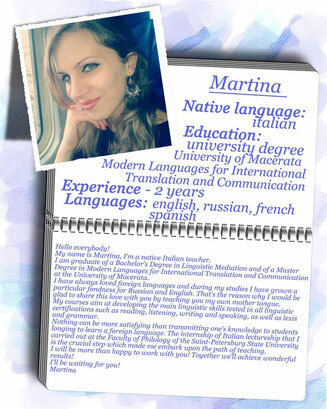 Italian is the official language of the European Union and one of the most spoken languages in the world. 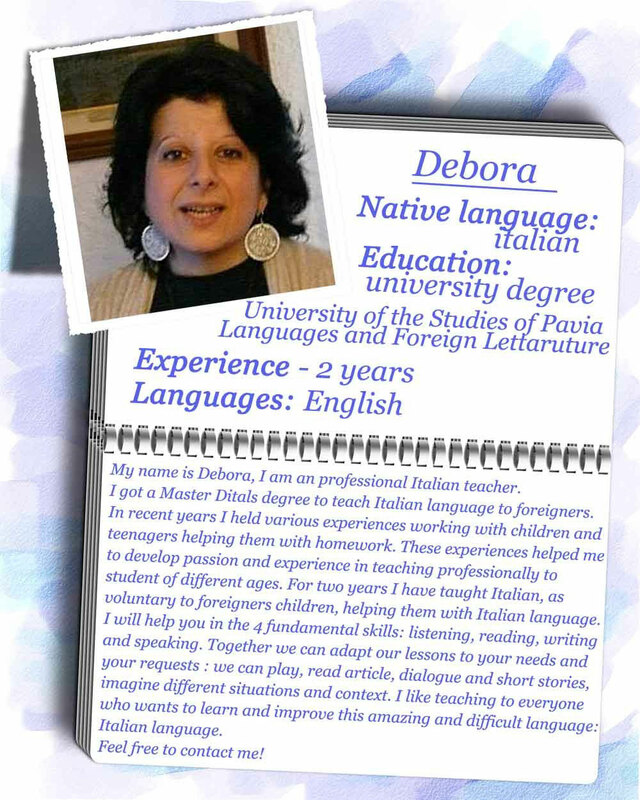 Our Italian language courses are conducted by qualified native teachers with broad experience in teaching that provide a quick and efficient study.